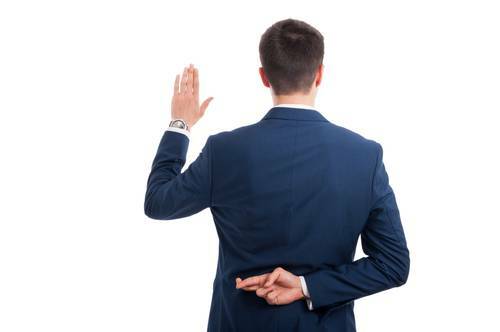 Perjury is illegal under New Hampshire criminal law. RSA 641:1 defines this crime as making false material statements under oath or affirmation, or swearing to the truth of a prior material statement believing it to be false. A statement is material if it is capable of affecting the course or outcome of an official proceeding. Perjury is a felony as well as a crime of dishonesty. Perjury could also be a basis to attempt to reopen or modify a closed case. This situation could arise in the context of a restraining order, custody, or divorce case. If you or someone you love has been charged with perjury, don’t wait. You need to contact the defense attorneys at Cohen Winters for a free consultation today.